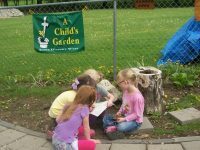 Trinity Lutheran Preschool’s outdoor classroom sits on the beautiful grounds of Trinity Lutheran Church in Creston, Iowa. 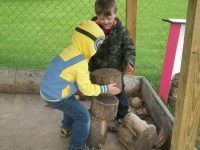 Starting out with a fenced-in green space, we have lovingly added more features to engage children with the wonderful world around them. We started out simple. When a tornado came through the town and hit the hospital, it also took down various trees and items. Some of these trees were generously brought for our children to use and learn about, thus beginning our adventure into our outdoor space. Our “boat” as the children call it is a great place to imagine and build with the tree blocks created and donated by a community member. 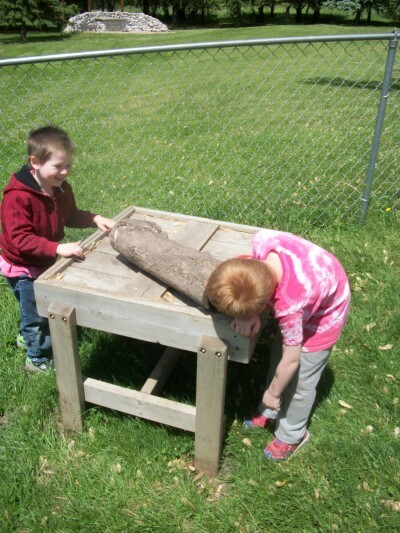 Children enjoyed discovering and looking through the hollow log brought in by a family member. 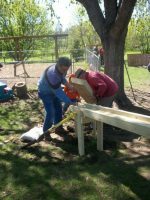 After receiving a local grant we were able to purchase a water pump and gold miner’s sluiceway for our children to learn with. We were blessed with community members who generously put it together and installed it for us. 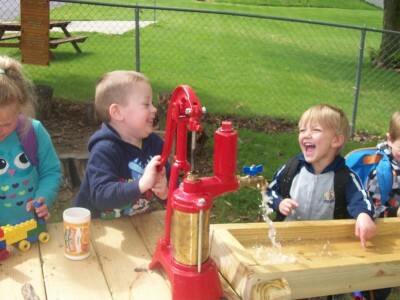 Our children learned many things in the short time we have had our waterway but teamwork with our friends is one of our favorites! Our garden area is a great place to discuss the next adventure! In this case, it was planning on where the plants should be!!! 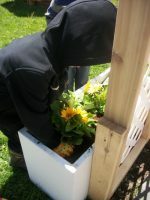 Planting flowers is always a hit, but especially in our new planters. Here the children get to facilitate what we learned about plants prior to this project. THANK YOU! To all of the wonderful people who inspired us to continue on our project of this classroom. Thank you to the Quad 4 Empowerment team for supporting us in our quest to help children learn and grow, the grants we received to help us achieve our goals are priceless. 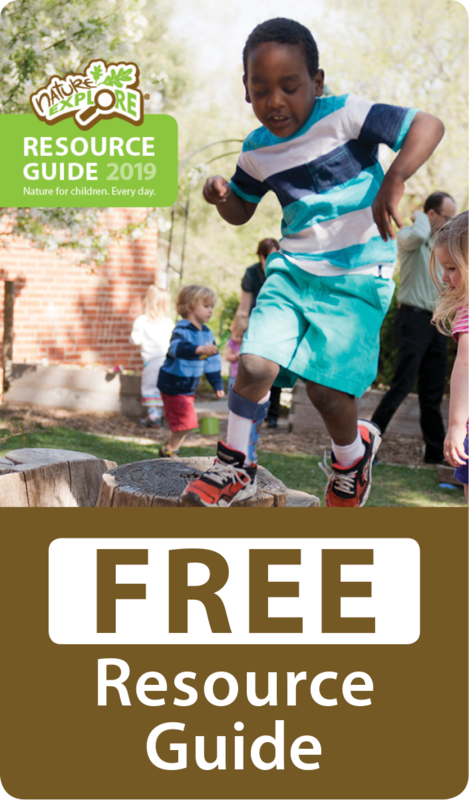 Thank you to our wonderful preschool families and our church families, your support and assistance is undeniably the best. Thank you to God for giving us this wonderful world to explore and the Bible verses on display throughout the classroom. Our inspiration is your work. You are our rock. Thank you!